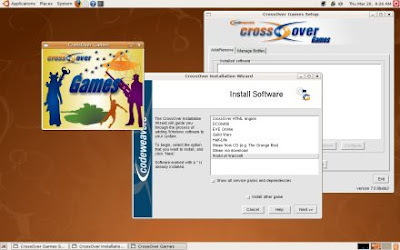 Once upon a time, about a year ago, a company called CodeWeavers ran a promotion allowing customers to download and install their software fore free. 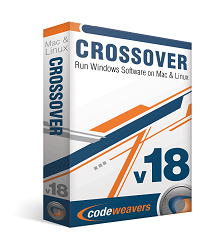 CodeWeavers suite of Crossover apps basically lets users run a number of Windows games and utilities including PhotoShop, Office, and World of Warcraft on Mac or Linux machines. 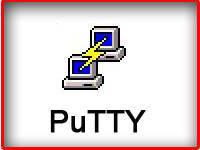 The programs usually run about $40 to $70, but thanks to a heck of a lot of publicity, CodeWeavers wound up giving away an estimated $45 million dollars worth of software in one day. On the one hand, the promotion wound up boosting CodeWeaver's customer base by 400% (although I'm certain some people downloaded the application without ever getting around to installing it). On the other hand, a huge number of people who might otherwise have paid for the software over the last 10 months might have decided there wasn't much reason to do so. Now that the 1 year anniversary of the big promotion is coming up, CodeWeavers is sending out emails to the roughly 650,000 people who downloaded the free software asking them to consider paying for ongoing support. The company is also planning on releasing a new version of the software in December, meaning anyone who pays for support will get the update, while those who let their 1 year subscription expire will have to pay full price for the new version. 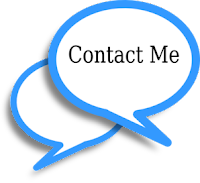 Do you need support in order to keep using the software. No. But even if you don't need the updates or customer support, you might want to think about taking pity on a company that wound up giving away a ridiculous amount of software in one day last year at the risk of dramatically decreasing revenue for the next year. Last December, the company explained that sales were down 25% since the October 2008 promotion, but I'm not sure what the impact has been since then.